I'm so proud to be premiering my latest short film DANCING IN CIRCLES at the Cinematograph in Innsbruck, Austria on the 13th of November as part of the Cinema Next Screening. Cinema Next is a great initiative that brings young Austrian filmmaking talents to the big screen. The organisation is run by Dominik Tschütscher and Katja Jäger, who have been a supporter of DANCING IN CIRCLES from the very beginning. 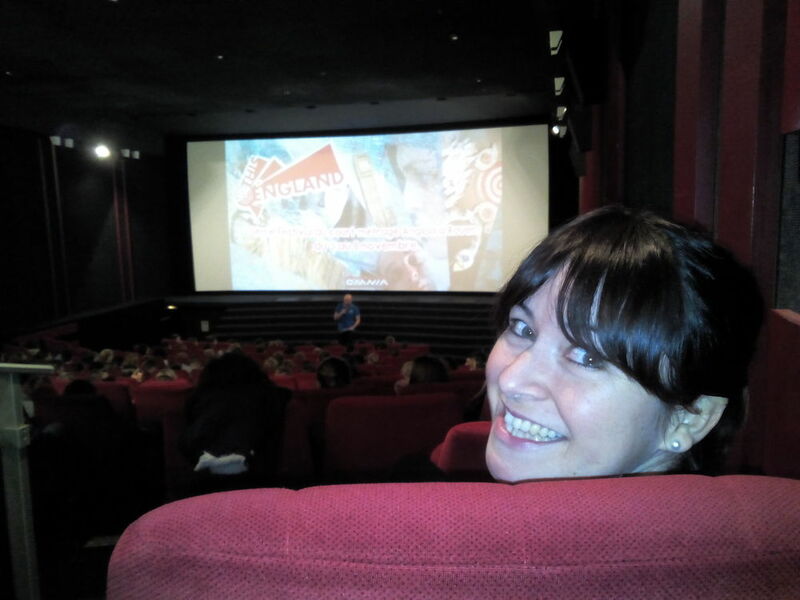 Last week writer Kerry McIntosh and I were invited to attend the THIS IS ENGLAND Film Festival in Rouen, France with our short film BOLT. We screened it several times, to a mixture of young school children, students and adults - and got very interesting reactions! We got great feedback and compliments, particularly on how we dealt with Autism in the film and how well our actors portrayed the characters. The teachers thought the film is a great tool to discuss this topic in the classroom and have asked to show the film a few more times.